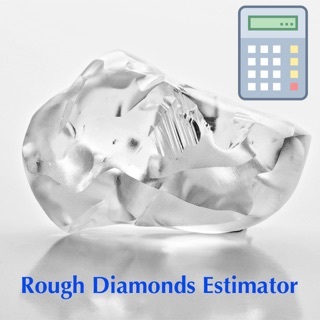 Diamond Weight Calculator and Smart Recut Estimator For Polished and Certified Diamonds. Basic calculator for All Fancy Shapes detailed below and Round Cut to calculate approx weight of diamond by entering average Diameter (mm) and Total Height in "mm" or "Percentage (%)". 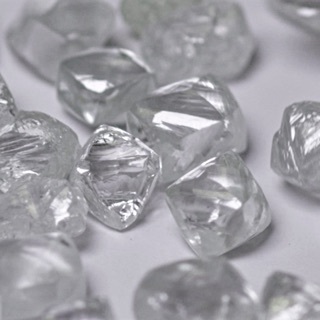 Use the diamond weight calculator to provide Diamonds with information about the carat weight of your diamond. 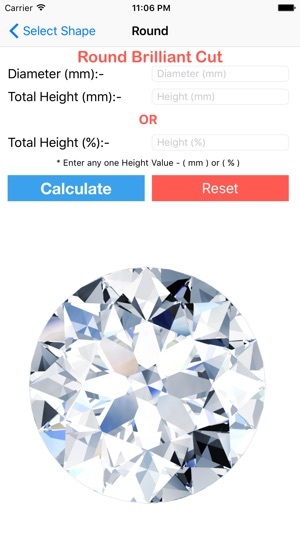 Whether you are a Wholesaler or a Jeweler or a Manufacturers or anything in between, this app will calculate the size and recut your diamonds. 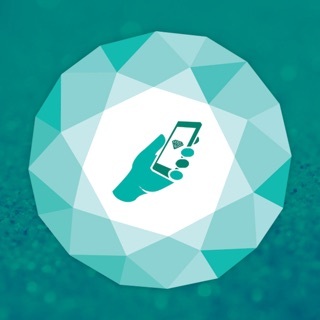 Your diamonds calculator that goes with you every where. 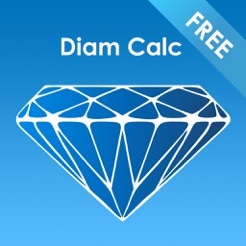 With Diam Calc App you can calculate the weight of stone based on diameter and total depth easy with your finger touch. Diam Calc is the best selling App in the Pocket PC World since its first release and in future will bringing the amazing tools for "Recut your Diamonds" on your iPhone. * Note :- Fancy Shape calc may not work properly on iPhone 4S. Thanks for using Diam Calc! Like us on Facebook @Diamondscalc to stay updated. Thanks for using Diam Calc! To make our app better for you, we bring updates to the App Store regularly. Get the latest version for all of the available features and improvements of the App. Like us on Facebook @Diamondscalc to stay updated. Awesome !! 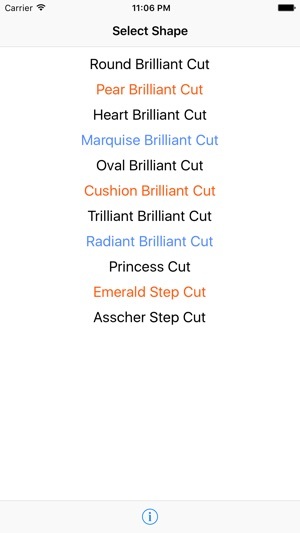 It's a very handy tool for calculate diamonds weight.